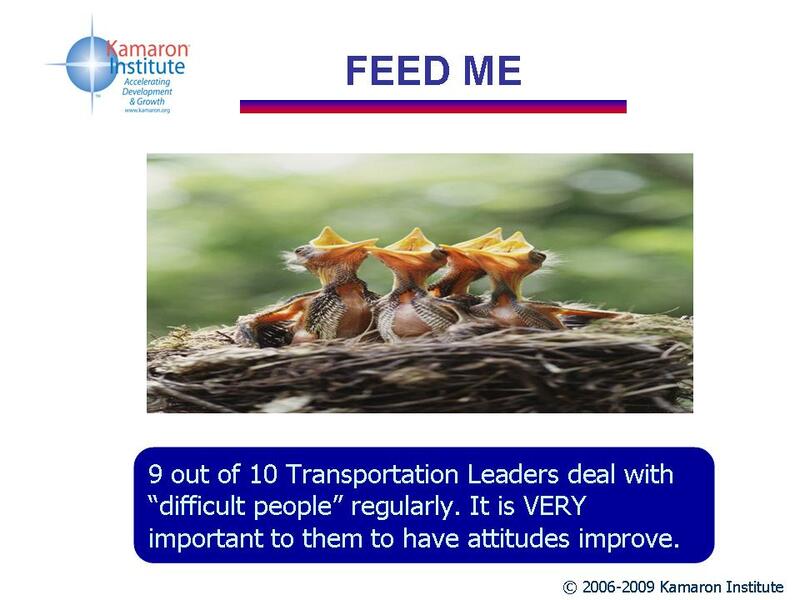 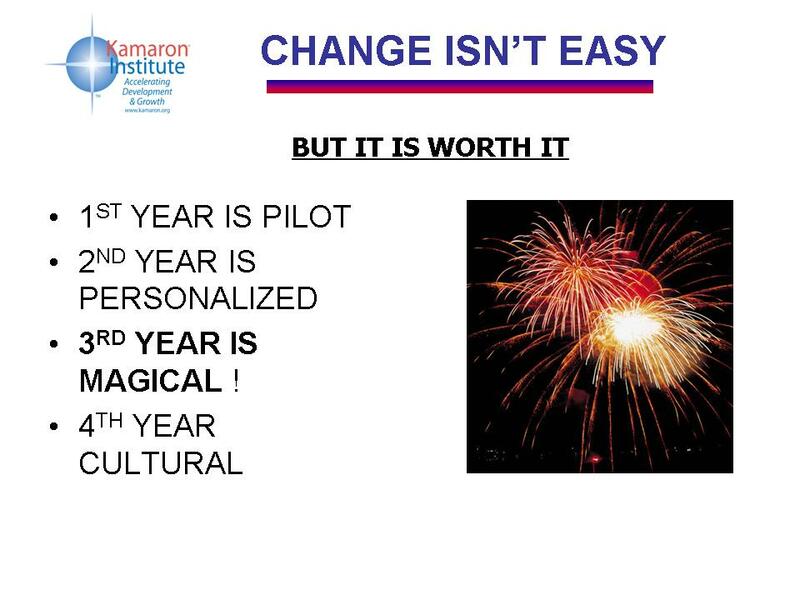 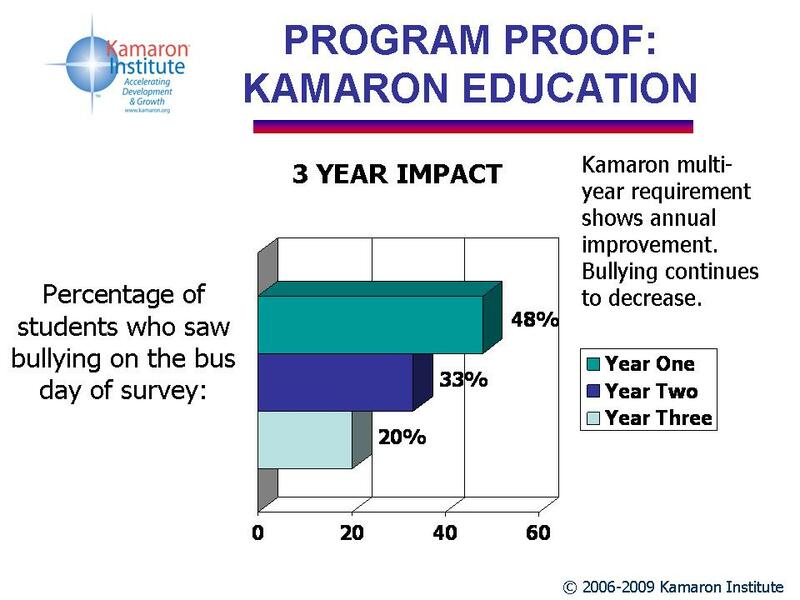 Kamaron Institute Positive Character Program, proven to cut name-calling, discipline and distraction incidents in school and on the school bus in half while doubling kind words and cooperation. 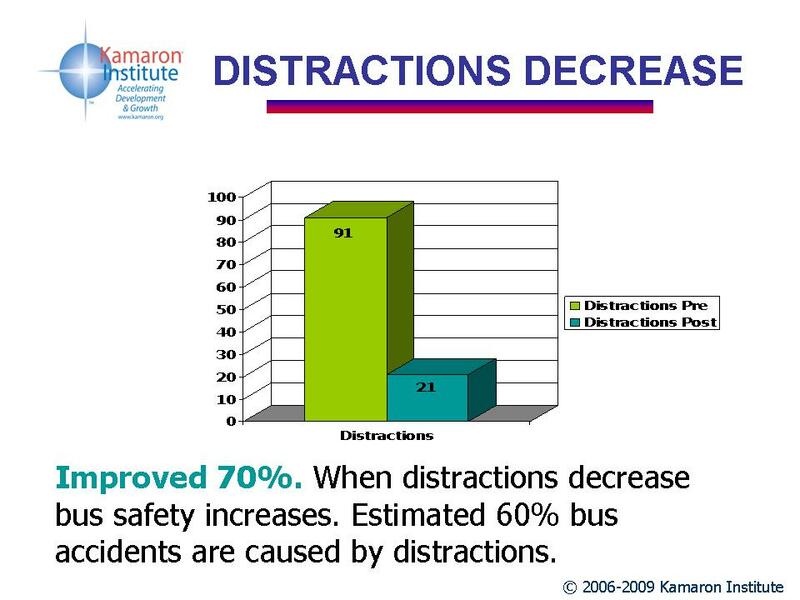 Mobile version for buses proven to increase bus safety by cutting distractions in half. 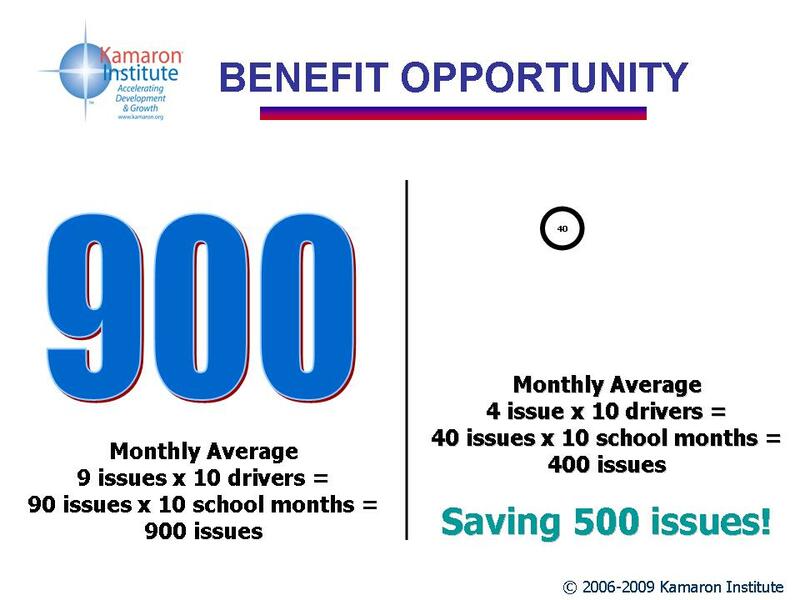 Plus, transportation supervisors, say program provides a BIG return on time invested. 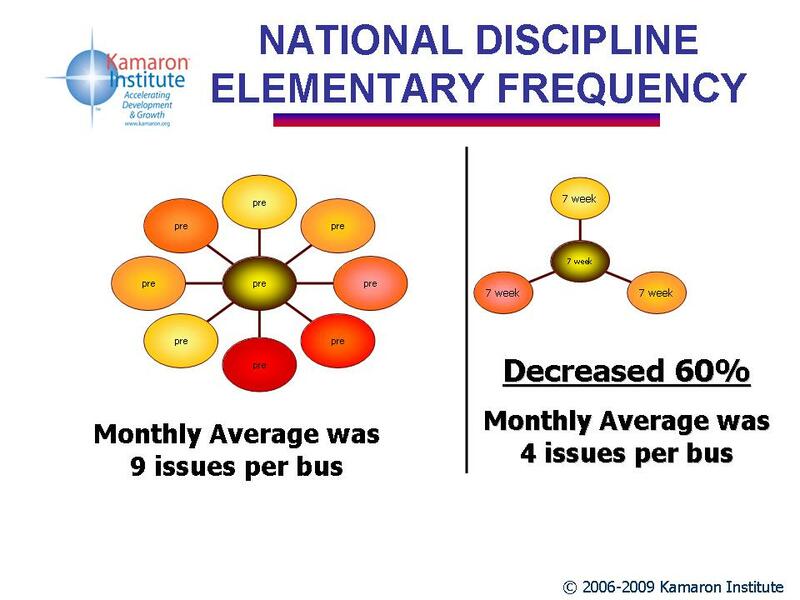 The Institute offers the mobile/bus version of Positive Label program in conjunction with a school simultaneously earning its 3-year national certification. 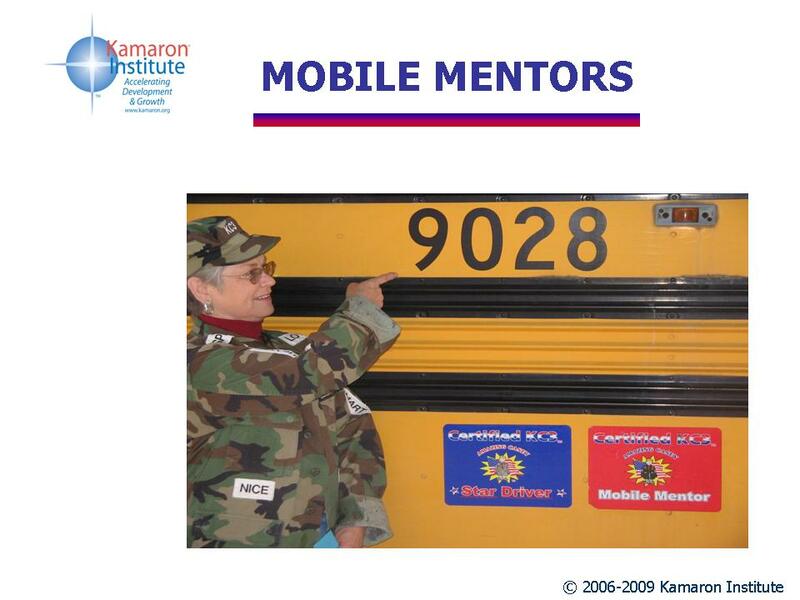 Experience has proven this partnership benefits both the school and the transportation team and creates a unique and exciting synergy. 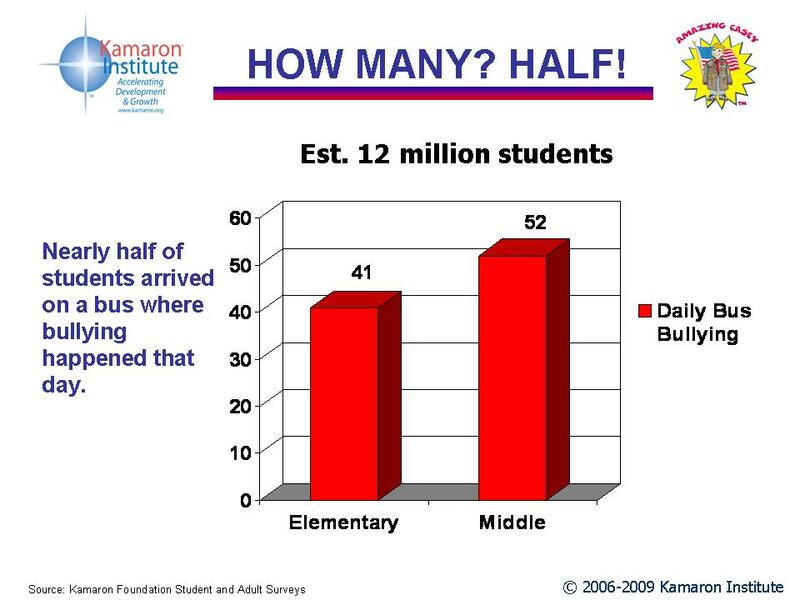 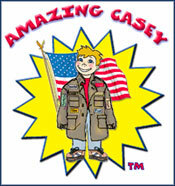 We reframe the entire issue of name calling and bullying to focus on the solution. 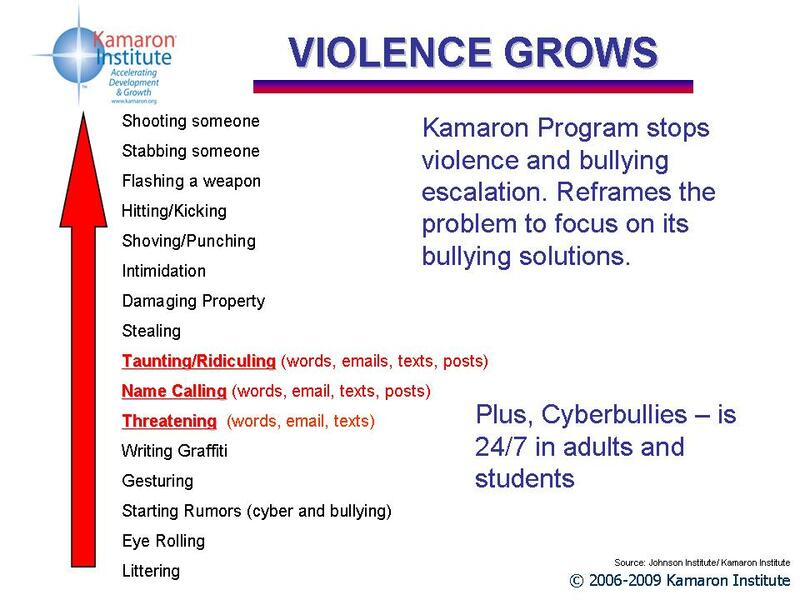 This is the step beyond prevention. 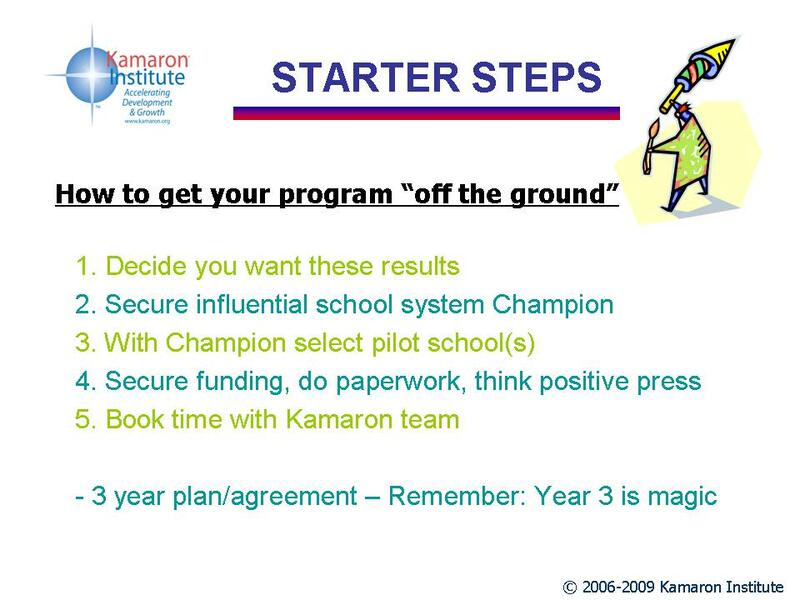 It is preemption," explains program founder Margaret Ross.